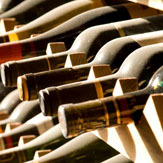 This Wine experience allows you to design a case of wine up to the value of €300. 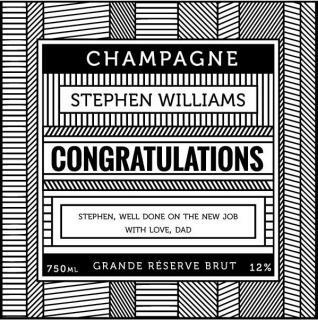 With the friendly help and expertise of the Bubble Brothers staff, you will find the perfect wine for any occasion, taste or budget. 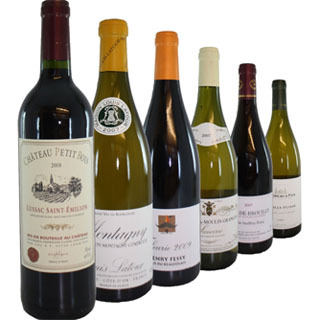 Choose to have wines delivered directly to your door, or visit the Bubble Brothers depot in Marina Park to browse and sample their impressive selection. 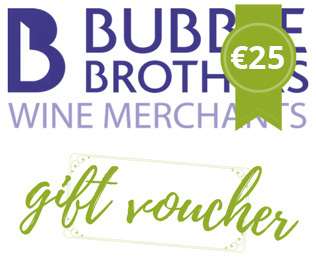 How it Works: Use this voucher on AllGifts.ie to order a gift voucher for use in Bubble Brothers, Cork City or online at www.bubblebrothers.ie. Or you can swap this voucher for any other gift or voucher listed on AllGifts.ie. 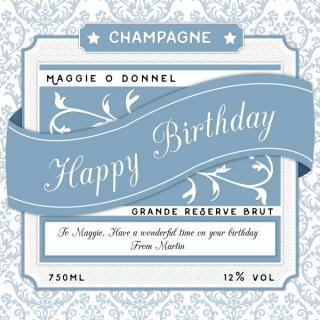 Bubble Brothers gift vouchers are sent by email when ordered.